In 1996 the Community of Anisakan in center-north of the country was depending from the Province of Calcutta. 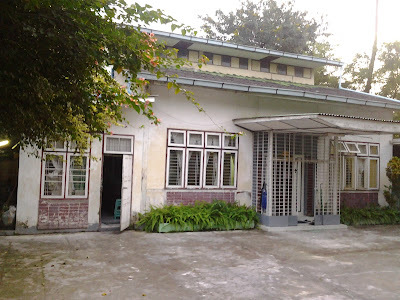 The Provincial, Sr. Annie Thevarkunnel, in order to visit and accompany the newborn community, saw it necessary to purchase a small house in Yangon, then the capital of Myanmar, since that was the only entrance gate to the country. Since the personnel at that time was insufficient for erecting a community, two sisters were sent there to care for youth through language classes and for children through a small kindergarten. The house was also a welcoming place not only for Sisters coming from abroad but also for the Sisters coming from other houses for business, for visiting their families in the south or for medical attention. 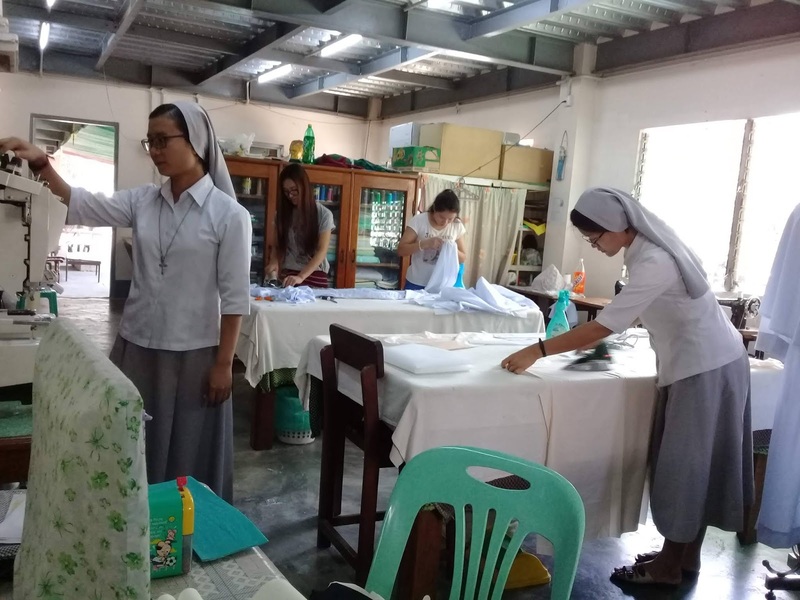 For many years it was impossible to establish a community even with the increase of vocations in Myanmar because having opened the house of formation personnel was needed there. The canonical erection of a Community on the site came about on 31 May 2010. The house is dedicated to Our Lady Help of Christians: “Auxilium”. The community continues to help Don Bosco Community for Sunday Apostolic work. But we did not accept anymore the new comers who study computer and English courses in the city. Only Production Center is continued by one Sister and three of our Past Pupils. In 2016 April 28th our house demolished and started the process of new building that is aimed to open the new training center for girls. It will be A Hospitality and Food Management Course. Our target is for young girls who reached Grade Seven and above to learn professional skill for life. So the community transferred to Don Bosco Community, HlaingTharYar for almost two years due to the difficulty in finishing construction. 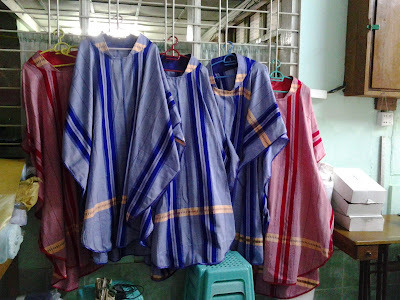 Meanwhile the Production Center is carried on in Salesians of Don Bosco house in Maylikha Street, by two Sisters who go there everyday. Our staff three or four girls in Don Bosco- Salesians House. Until December 2018 we stay with Don Bosco FMA community and helping the apostolic work of the community, HlaingTharYar. For this reason we cannot write in the statics of Apostolic work, the numbers of children in catechism, visiting families and evening tutorial class. Only scholarship program for ten adoption children who are in another area of Yangon.